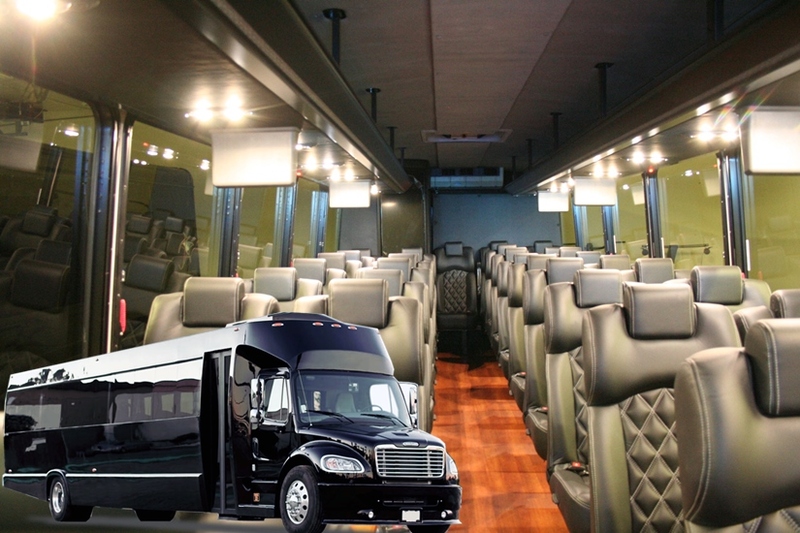 A1 Limousine Services also offers Charter Bus rentals. 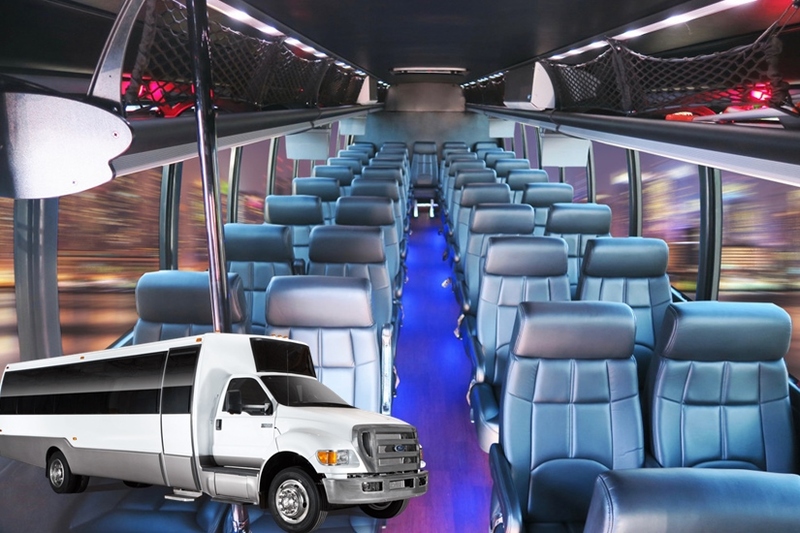 Our Coach Bus rentals and Corporate Shuttles are exactly what your party needs for door to door or door to event services. Our professional Chauffeurs are trained to examine and adapt to your itinerary and make your transition from location to location as smooth and comfortable as possible. 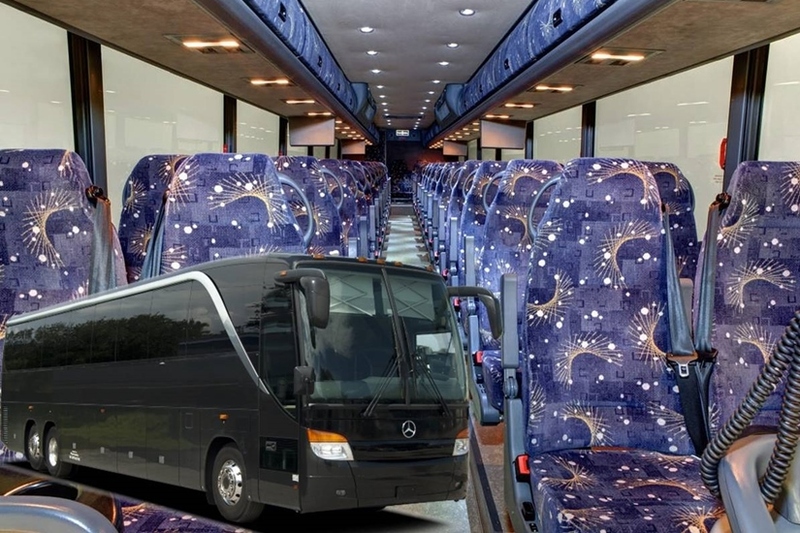 Each Charter Bus rental can carry up to 56 guests, comes equipped with front facing seating, and able to provide as many buses or shuttles as needed to get you and your guests where they need to be safely, and on time - every time. 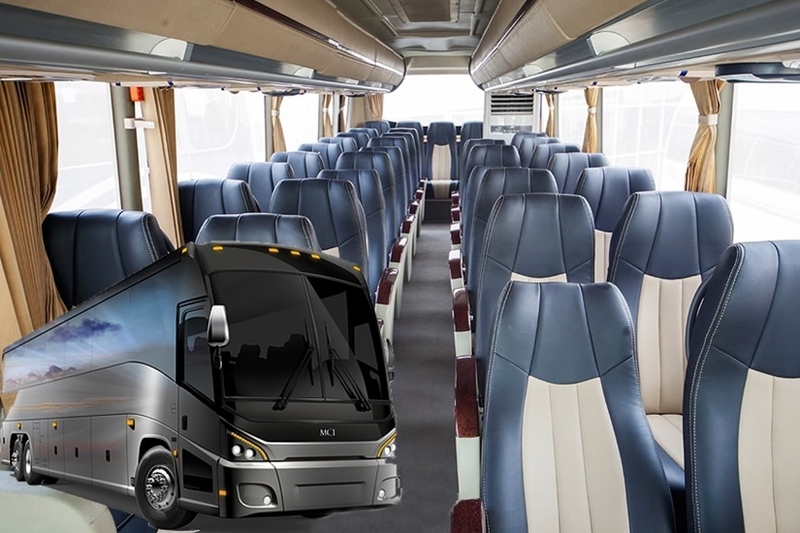 Each vehicle is rigorously examined and kept in top shape, meeting demanding safety and traffic guidelines for your and our driver's personal safety. 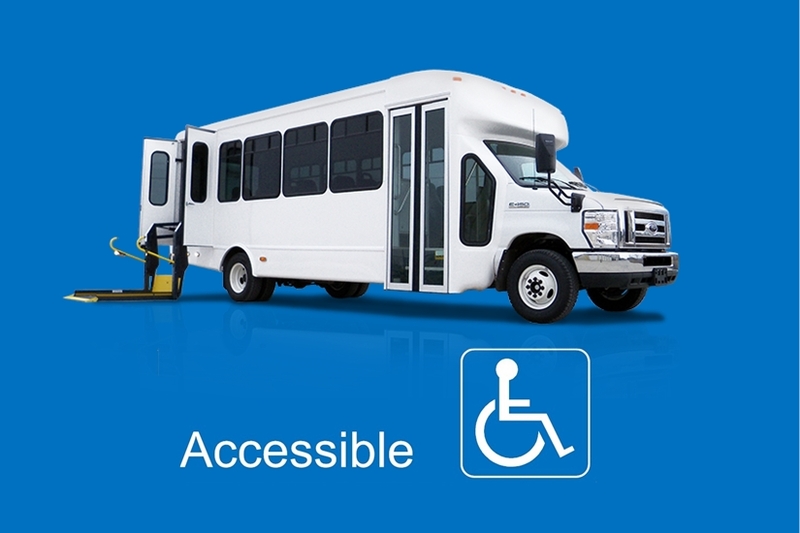 All of our vehicles come equipped with state of the art technology, allowing for a safe and easy transition of data, entertainment and any other needs you may have. 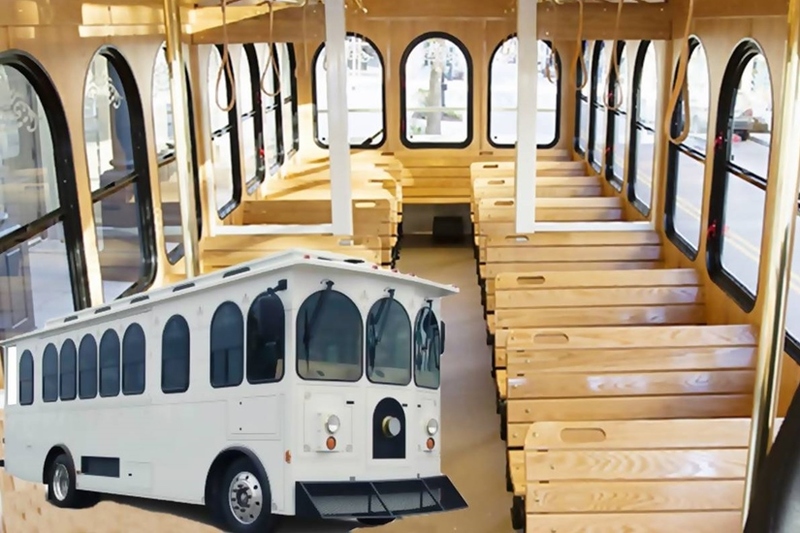 Vehicle universally comes stocked with water and soda and can have alcohol stocked on demand (21+). 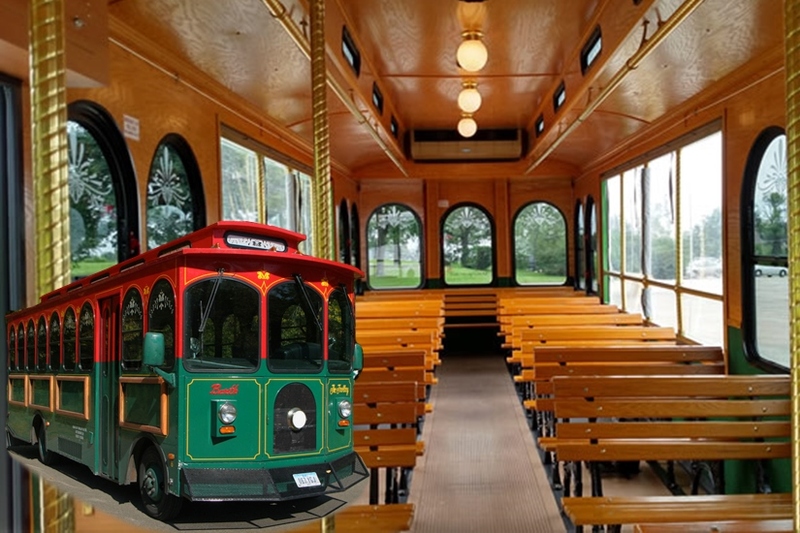 A1 Limo offers Employee Shuttle between train stations, campus and employee off-site parking lots. 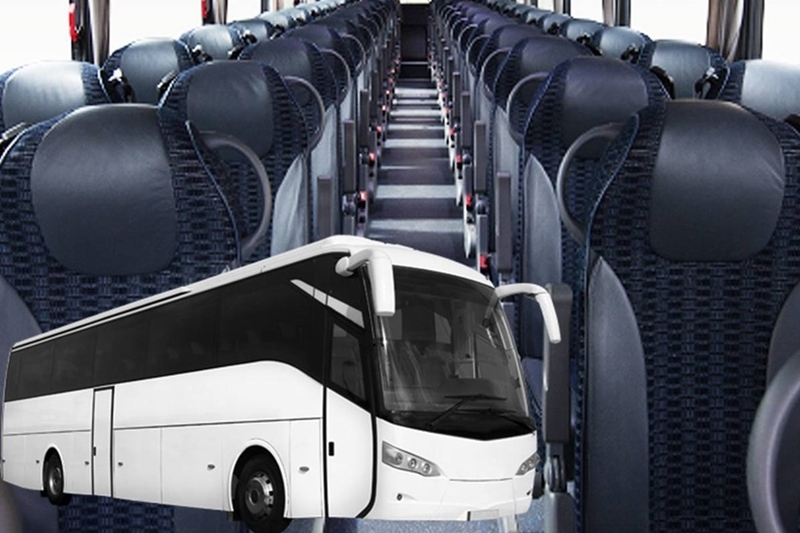 Our shuttles buses and vans are the ideal solutions for Companies, Hospitals and Universities to transport Health staff, Employee or Students safely and on time. 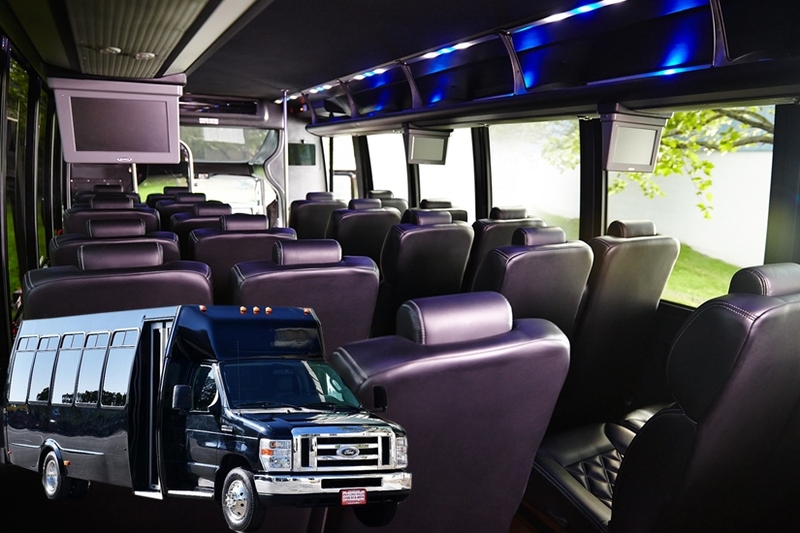 A1 Limousine offers Disaster and Evacuation transportation, Diverted flight passenger transportation services from Rockford Airport to Chicago O'Hare, Midway and throughout the Midwestern region of the United States.